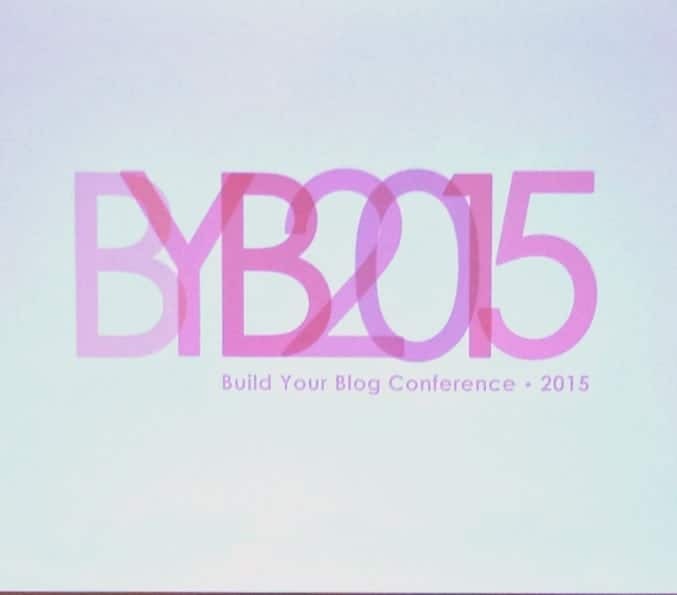 I was able to attend the third annual Build Your Blog Conference 2015 in Salt Lake City on behalf of Taste of Home. It was sponsored by The Blogger Network, and the wonderful website, Six Sister’s Stuff. 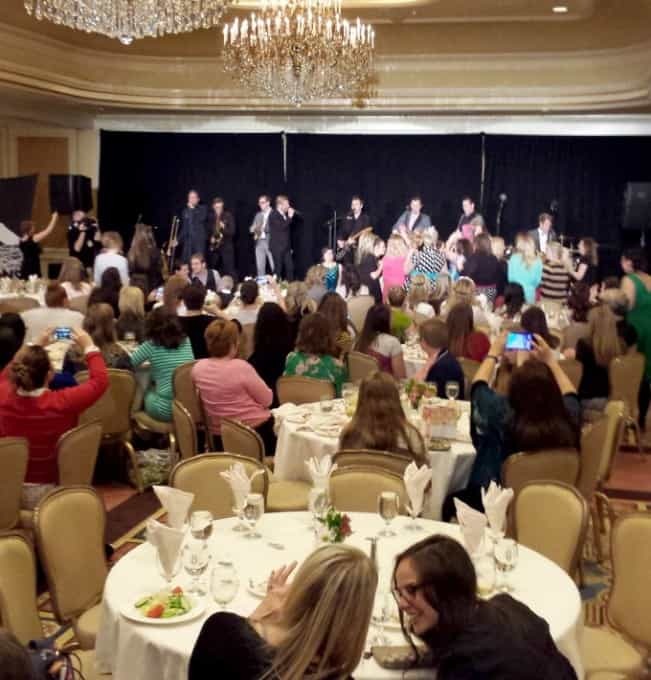 Over 700 attended – people who blog about crafts, lifestyle, food, fashion and even those who had yet to start their blogs. Some were attending their very first conference and others were conference veterans having been to many. 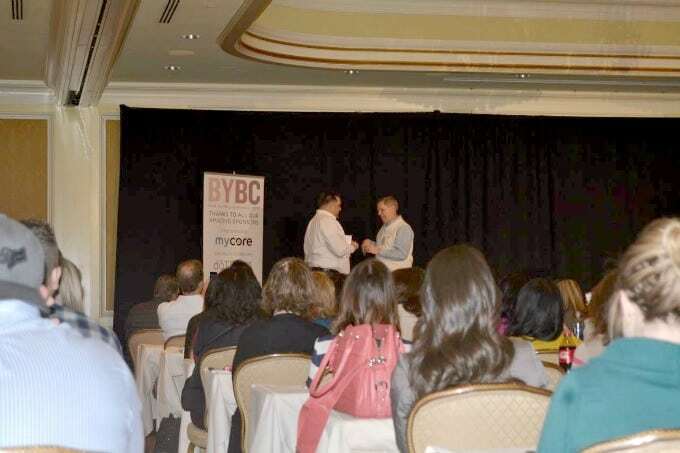 For me, it was my second conference, but my first time attending BYB. 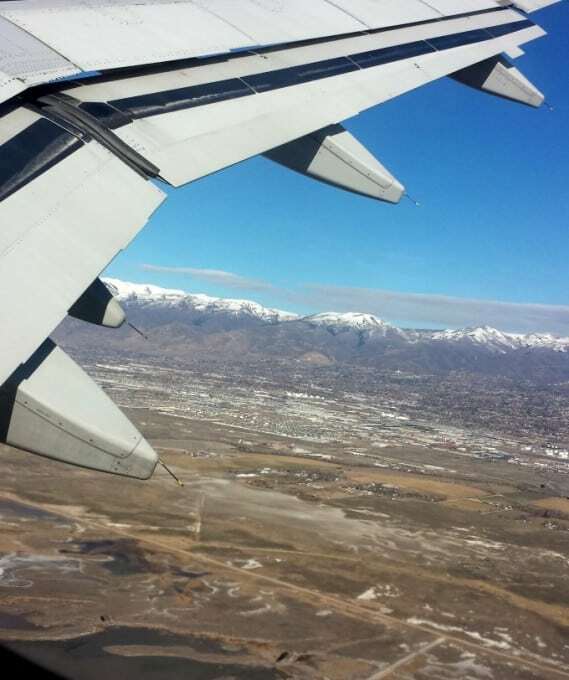 I had never been to Salt Lake City before, so I was really looking forward to going somewhere new. I was also really excited to finally meet bloggers I’ve been friends with online for quite a while and to learn more about what I can do to improve 365 Days of Baking and More. I flew in on Thursday and had a wonderful afternoon walking around the city with Barbara from both Barbara Bakes and Pressure Cooking Today, and Amanda from I Am Baker. 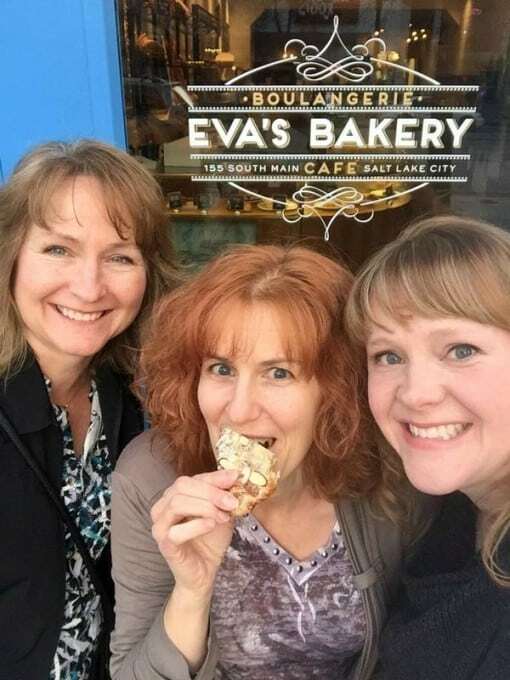 We saw the beautiful Salt Lake Temple and Tabernacle and stopped at Eva’s Bakery for a delicious almond croissant. Then we walked through City Creek Center before enjoying a delicious dinner with some other bloggers at Bistro 222. 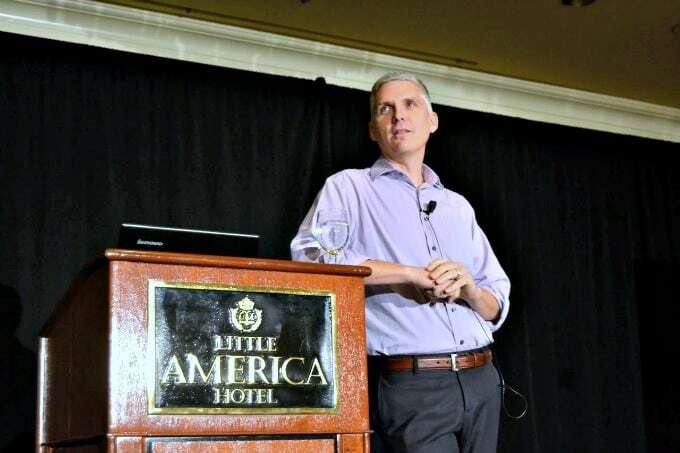 On Friday, we were welcomed to the conference by Chris Jones, founder of Mitchell’s Journey and MyCore. He talked about the recent death of his son and the long, painful journey his family endured during Mitchell’s illness. They gained the strength to survive it and motivation to continue on being of service to others through their faith and from Mitchell himself. There wasn’t a dry eye in the house when he finished speaking. Chris Jones, founder of Mitchell’s Journey and My Core on left, Larry Adamson of The Blogger Network, right. Throughout the two days of the conference, various classes were offered to bloggers of all levels. A couple of the classes I attended were given by Amanda Rettke of I am Baker and Maria Lichty of Two Peas and Their Pod. Amanda discussed Advanced Social Media. She showed the class the way to target an audience when boosting a post on Facebook and that to build your page you should share others who have content similar to yours. This will also increase your talking about number in addition to your page likes. Tips on Instagram included consistency in posting pictures according to your brand, having a schedule, and the importance of hashtags. For each social media platform, it’s important that bloggers know audience and what will work best. 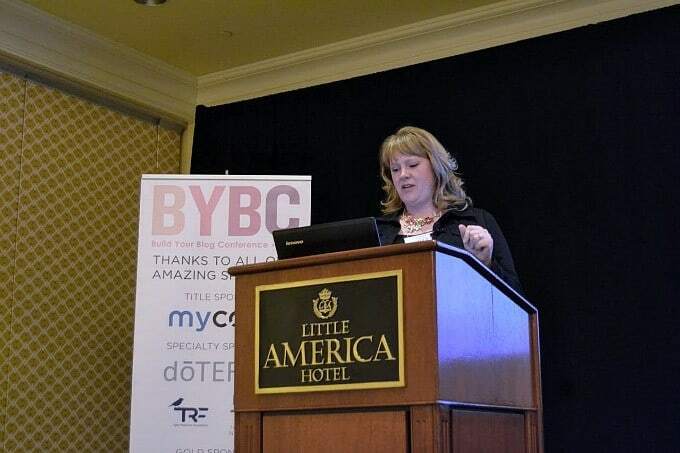 Maria, in her Advanced Blogging session, talked about many topics including interns and virtual assistants (VA’s) and how they can help to build your blog. I mean, let’s face it, as much as I want to be in control of every little detail and do it all, it just isn’t physically possible, nor is there enough time in the day. She also stressed that answering e-mails in a timely manner is important, newsletters are a wonderful thing to offer and consistency with posts. On Friday, I also attended the Taste of Home Trends Workshop given by Food Editor, James Schend. He talked how we, as bloggers, tend to steer the boat in regards to food trends and that when putting their magazine together they always fill their magazine first with answers to that all-important question, “what’s for dinner?”. That question drives me nuts sometimes. I mean, why is it no one ever asks, “what’s for breakfast?”, hmm? They are always accepting recipes from readers and bloggers for their magazine and test them before publishing. They look for food that will be visually appealing, has great flavor, and correct texture – no one likes rubbery chicken. Taste of Home wants to make sure that submissions are made with the best technique possible put into the best method, and most importantly, if it will be something that readers will want to make and their families will want to eat. Every month the magazine features a contest open to everyone, not just bloggers, so go ahead and enter! Submit that favorite family dinner or dessert that everyone asks you to make again and again. There were many other workshops to attend as well – how to pitch yourself, affiliate marketing, writing an ebook, photography classes, and so much more. Of course, I wasn’t able to attend each and every session, but each class was videotaped allowing attendees to see the ones we missed. Other highlights included the “Speed Dating” – talking to different brands, the first Blogger of the Year Awards Gala and dinner to close out the conference, and of course, the incredible networking we did with each other. The Blogger of the Year Awards Gala featuring the band, The Strike. If you’re a blogger, I highly recommend going to conferences and finding the one(s) that you think are the best fit for you. There are many to choose from and each has so much to offer between the classes and networking that you’re sure to be motivated once it’s over. The friendships you make, the ideas you come up with, and if there’s only one thing you learn from each conference, it will definitely be worth the investment – the investment in YOU! 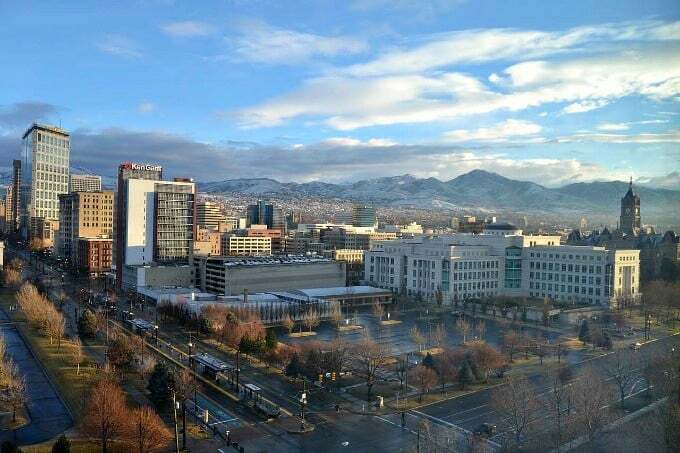 The view from my hotel room in Little America, venue for BYBC2015. 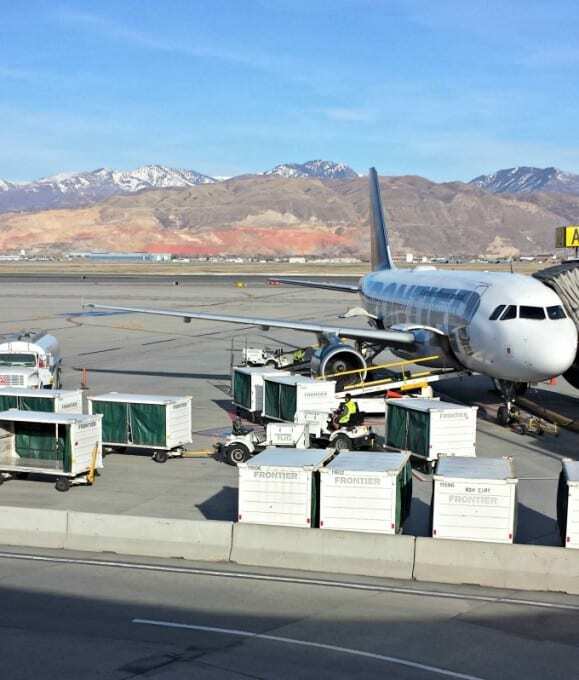 Goodbye Salt Lake City! See you again for BYBC2016! Taste of Home provided me with a ticket to the Build Your Blog Conference 2015 presented by The Blogger Network and Six Sister’s Stuff in exchange for social media promotion and the writing of this post. So many fun pictures. I loved reading this post and hanging out with you before the conference. I can’t wait to do it again. So glad you loved my beautiful city and the conference.